At such a time to have these ‘hats perched backwards on their heads’ gathering in Israel for such a thing? 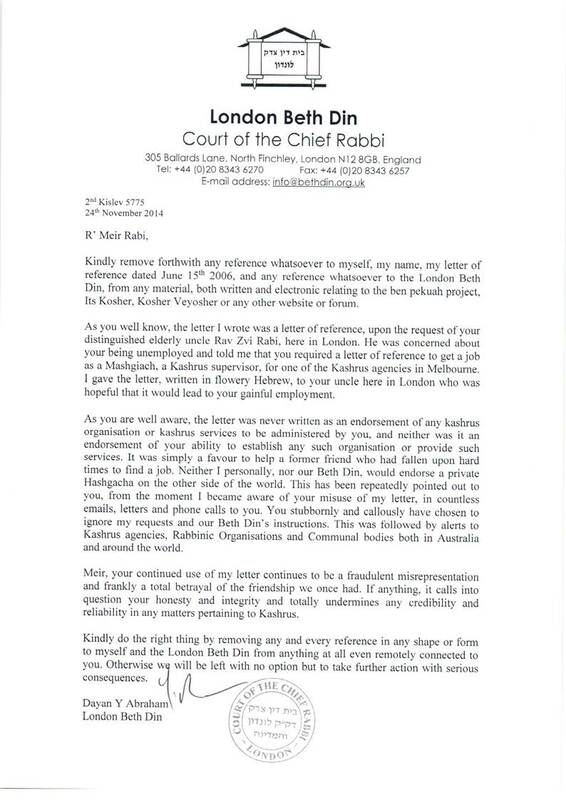 Does Kolel Beis HaTalmud in Melbourne follow Rav Shteinman or Rabbi Auerbach on this issue. I’m sure of one thing. Rav Shlomo Zalman Auerbach, a giant of our generation, would have told his son to put his head elsewhere. What an embarrassment to Yiddishkeit. The ONLY yoresh of Rav Shlomo Zalman’s enormous Gadlus is his son in law Rav Zalman Nechemia Goldberg shlita. “Does Kolel Beis HaTalmud in Melbourne follow Rav Shteinman or Rabbi Auerbach on this issue..
One question: is by Rabbi Aharon Leib Shteinman able to lead? I don’t know but he comes across as a more hartzedike person. Previous Previous post: Which Melocho?